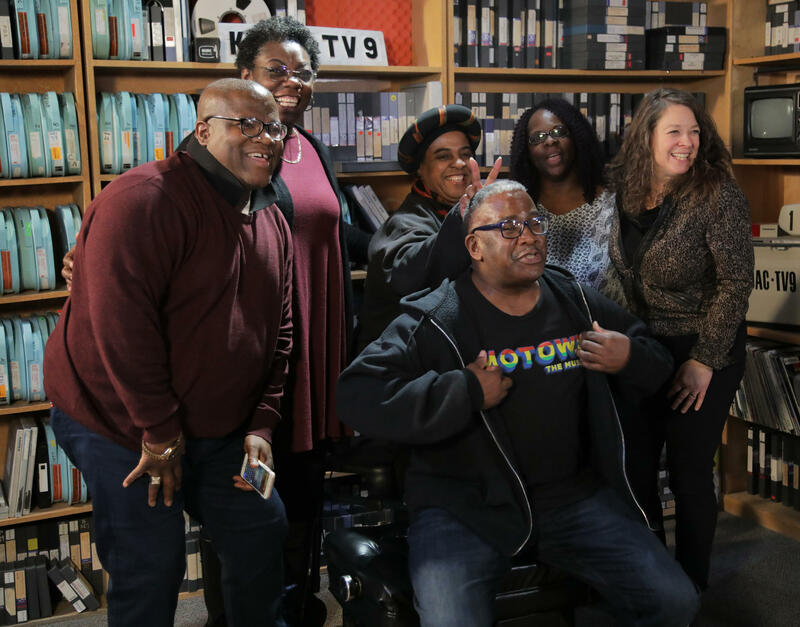 Bobby Lewis and Eustace Johnson bring back the soulful sounds of Motown and Winter Gospel to the KUAC studios. They are joined by local talent "The Alaska Supremes" Debra Pearson, Willa Watts and Yvonne McHenry. If you have the winter blues, this is the antidote!